On Friday, our Koru Whanau meet for the very first time to introduce the team. Welcome back room 22. 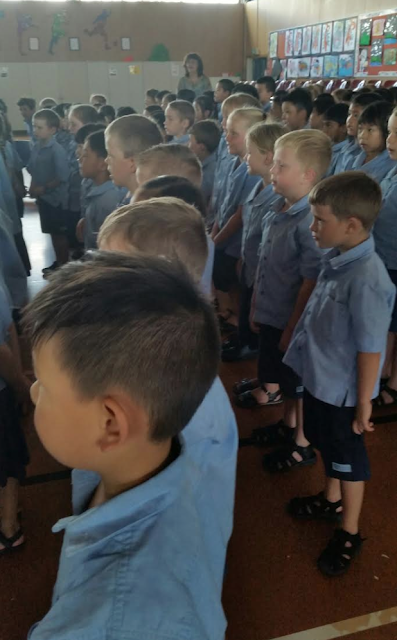 I hope you enjoyed your first week back with Mrs Smaill and your first Koru Whanau assembly! I look forward to coming and seeing your learning in Room 22 and the adventures you will have this year! What a great start to the year you have had Room 22. I look forward to getting to know you all during the course of the year. You are very lucky to have Mrs Smaill as your teacher. What fun you will have!